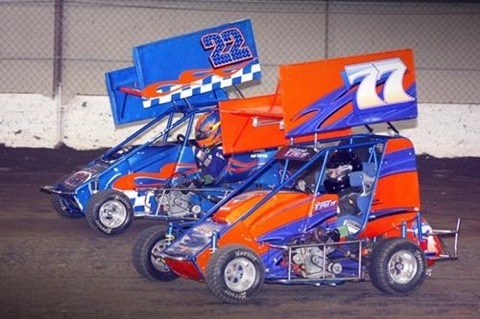 From tulsashootout.com: The Tulsa Shootout is the largest event for micro-sprint racing in the country! Going into the 33rd year of this prestigious event, many drivers dream of bringing home the Golden Driller. The event runs through Dec. 31. Visit tulsashootout.com for tickets and a full schedule of events.